SPRINGFIELD, Mo. — The Springfield Fire Department wants to make sure homeowners have the best chance of escaping a house fire. Springfield Fire Department is giving away two story escape ladders for homeowners in north Springfield. They hook onto a windowsill. They then quickly drop so you can escape. The department received 50 of these ladders with funding from a FEMA fire prevention and safety grant. They still have about 35 left. Firefighters want to focus on Springfield’s Zones 1 and 2, which are the northwest and northeast parts of the city. 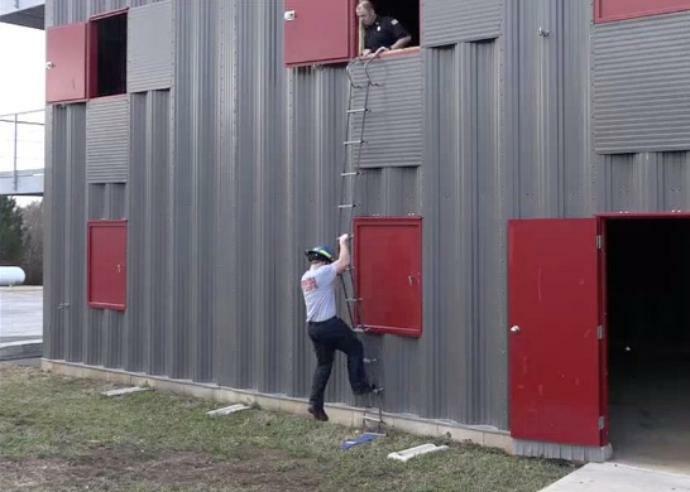 To receive one of the ladders, you just set up a time for the fire department to visit your home and complete a home escape plan, and they’ll teach you how to use the ladder.